and should be very happy. But he is, shall we say, wistful. 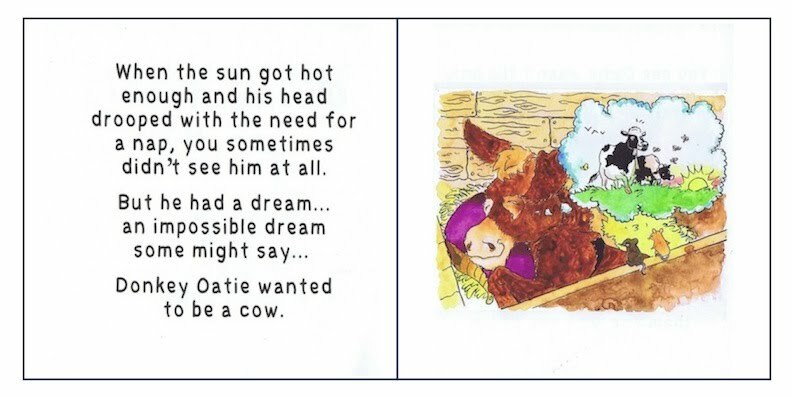 Donkey Oatie has a dream - he would like to be a cow. 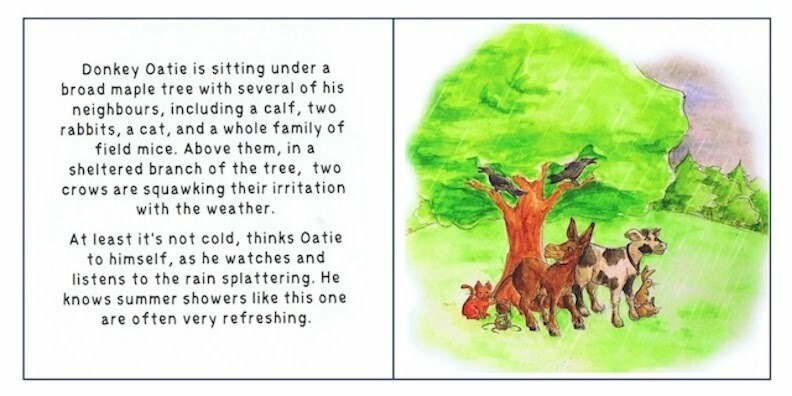 What is Donkey Oatie up to now? Should he try out the latest fashions? 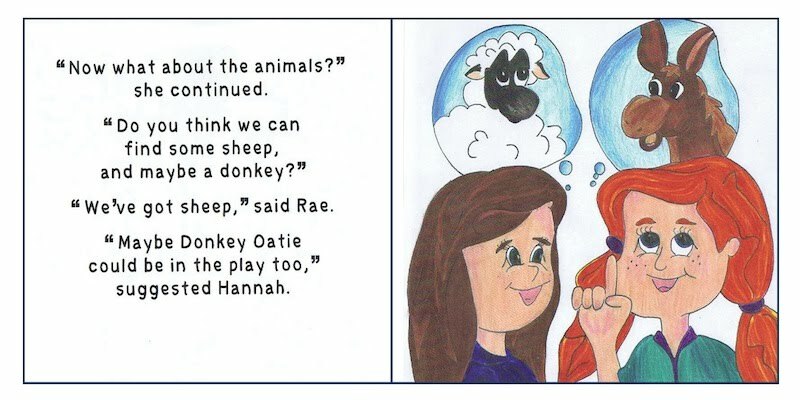 Find out in this new story about Prince Edward Island's favourite donkey. on a summer day's field trip around the farm. Why is that star getting bigger every night? Why are people peering into my shed? And what is a pageant anyway? as do my husband and I." 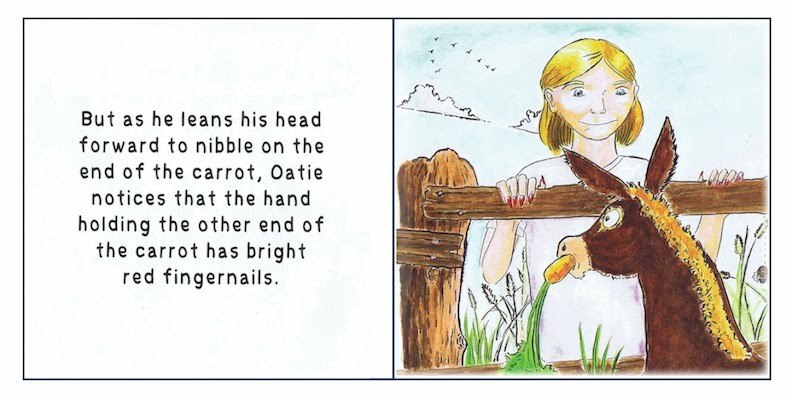 and the Donkey Oatie series is a wonderful new addition!"